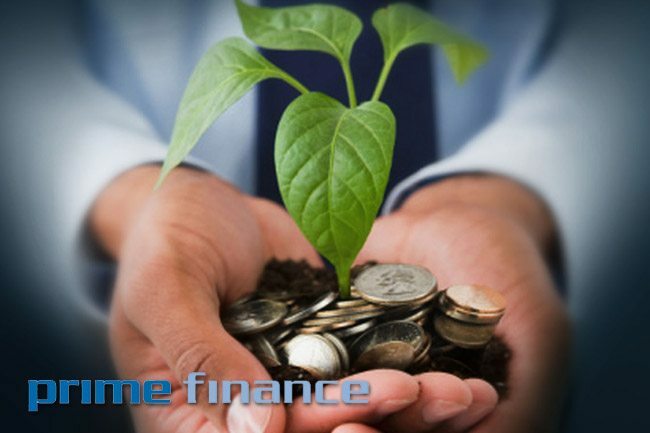 At Prime Finance we specialise in short term business and investment finance & personal 60 day loans. We offer loans from $20,000 to $1,000,000. These funds must be used predominantly (more than 51%) for any business or investment purpose. We also have a 60 day loan for residential investment purposes. *Companies and Trusts can borrow for any worthwhile purpose. We are the only Australian company offering caveats and 2nd mortgages at 1% per month. Brokers, so why get your clients to pay 3-5% per month?Responsible lending laws still apply to short term loans.